Xiamen Jingwei Industry & Trade Co., Ltd is located in Xiamen, a port city in the south of China.We are dedicated in supplying professional plastic injection molded products to our customers and has developed into a reputable company. We can provide free quotes, part design reviews, manufacturability analysis and the industry’s first Lifetime Mold Guarantee. Our factory covers an area of 3500 square metres, with more than 70 employees. We have 3 CNC machines, 3 EDM, 20 injection molding machines and 7 drill machines. Jingwei industry has served the custom plastic injection molding industry for over 15 years and has a team dedicated to providing you with the most cost effective solutions for design and manufacturing plastic injection molded parts.As a plastic injection molding manufacturer, we work to transform your design into a finished product. 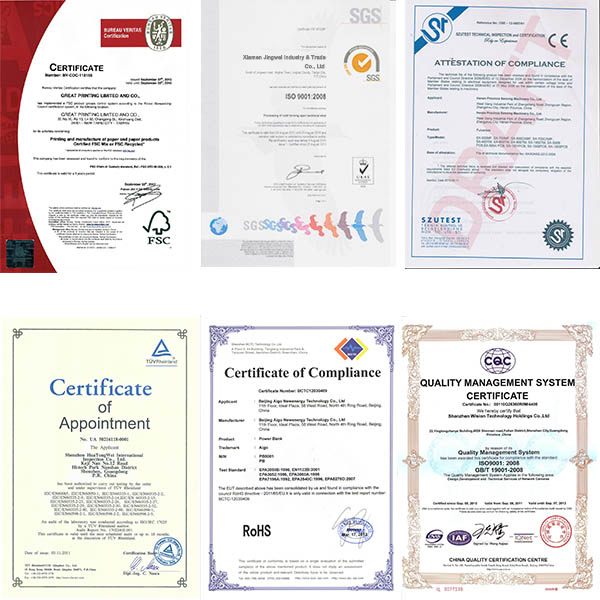 Our clients include Luta, Mingda Plastic, Cowell, Seebest and ABB. Our Services:Plastic Injection Molding,CNC Machining,Plastic Parts Production.